Helps to calm the symptomatology of atopic skin. 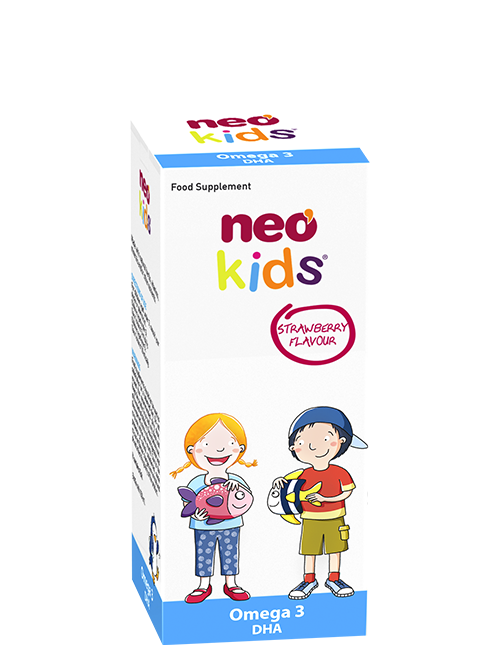 Neo Kids, natural solutions based on herbs, vitamins and other nutrients, designed to strengthen and protect the body of the little ones. Tasty flavours. Without gluten. Without dairy products. Syrup based on wild tuna extract, rich in Omega 3 polyunsaturated fatty acids, along with Magnesium and Vitamins, with relaxing properties that complete young children diet. Indicated to soothe atopic dermatitis symptoms, moisturizes skin and prevents virulent episodes. 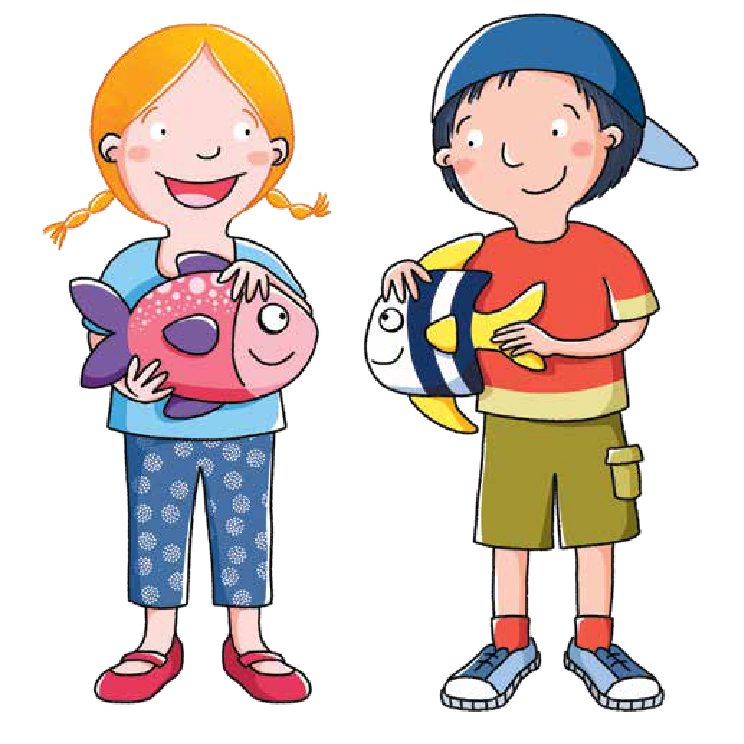 Also recommended to improve concentration and hyperactivity in children. Contains agave syrup. It does not cause tooth decay or sugar rush. Take 0,5 ml/kg of body weight. Maximum daily dose: 20 ml. For children aged under 3, consult doctor or pharmacist. Purified water, agave syrup, Strawberry concentrate juice (Fragaria vesca L.), agaria vesca L.), Omegavie® 25 (Fish (Tuna) deodorized oil standardized to 25% DHA and 5% EPA), flavour (strawberry flavour), acidifier (citric acid), antioxidant (vitamin C), thickener (xanthan gum), preservative (potassium sorbate), emulsifier (sucroester), DL-alfa tocopherol Acetate, Vitamin A acetate, Cholecalciferol. Food supplements should not be used as substitutes for a balances diet. Do not exceed the recommended daily dose. Keep the product in a cool, dry place, out of the reach of children. Do not store in direct solar sunlight or in temperatures above 30°C. Shake before use. Once opened, store in the refrigerator and consume within one month. Due to the presence of natural substances, some colour or flavour changes are normal and do not affect the quality of the product. If your usual pharmacy does not have our products yet, or does not have the one you are looking for, you can order it and it will be delivered free of charge in a few hours. The important thing is to know that you can ask the pharmacy to bring it and do not stay without the NEO PEQUES product you are looking for.